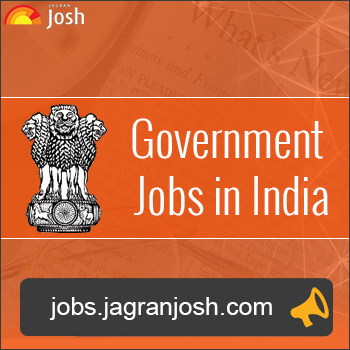 Central Pollution Control Board (CPCB), Ministry of Environment, Forest and Climate Change (MoEFCC) invited applications for the post of Assistant (Legal). The candidates eligible for the post can attend walk-in interview on 30 May 2017. Candidates should have Bachelor Degree in Law with minimum 4 years practical experience as an Advocate or legal advice experience. Eligible candidates can attend walk-in interview along with duly filled-in application and all supporting documents on 30 May 2017, 10:00 a.m. at CPCB Head Office, Parivesh Bhawan, East Arjun Nagar, Delhi-110032.